• home • why water? Thank you for your passion and generosity. In September 2011, you fundraised, donated and came to a birthday party -- all to help us raise money for two new drilling rigs in Tigray, Ethiopia. The first of the two rigs broke ground drilling its first well in Merara Village on February 28, 2012. Hours into the drill, it hit a massive aquifer of pure ground water. Less than a year later, our second drilling rig is out in the field hard at work. Each rig will go on to drill 80 new wells, and together they'll change 80,000 lives -- every single year for the next 15 years. Follow our rigs Yellow Thunder and Virginia Clay now. 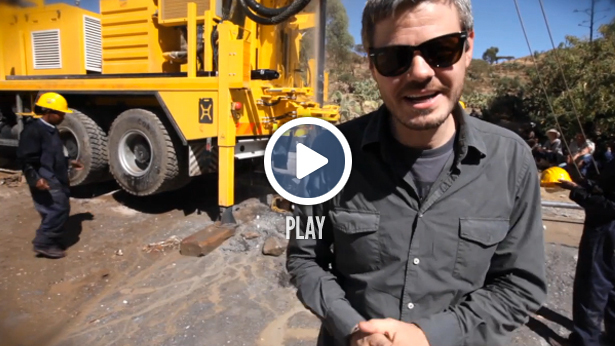 WE REACHED OUR GOAL - $1.2M FOR A DRILLING RIG! 100% of additional funds raised went towards the second drilling rig. A MATCH TO BUY A SECOND DRILLING RIG. * * * One of our earliest supporters, Virginia Clay, matched September Campaign funds with an additional $1.2 million. All money raised beyond the cost of two drilling rigs funded clean water projects. 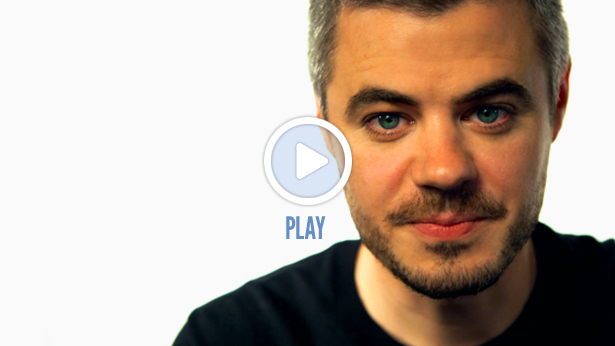 YOU'VE HELPED US GIVE 2 MILLION PEOPLE* CLEAN WATER… SO WHAT'S NEXT? charity: water started five years ago with a simple idea: we’d share our story with the world, ask others to join us, and use 100% of the money we raised to fund clean water for people in need. With your help, we’ve had explosive growth. Our partners in the field are working at capacity to implement our projects. The only way to keep fighting the water crisis at this rate is to buy the equipment our partners need to get the job done faster. charity: water funds its first water projects in Uganda. We expand work to 8 new countries. 1 millionth person with clean water. We increase the number of people we serve by 60%. We start investing in equipment we need to go faster. extraordinary passion to fight the water crisis. Join us. * Fundraising for September Campaign is now closed. With your help, we've reached our goal of $1.2 million for a drilling rig fleet. A charity: water supporter matched the money raised, helping us fund a second drilling rig. Two drilling rigs can drill 160 wells each year, providing 80,000 additional people with access to clean, safe drinking water. Download banners, images and more from the 2011 September Campaign. Every dollar raised or donated funded the drilling rigs for our partner in Ethiopia. We mounted GPS devices to the drilling rigs so you can track their progress for years to come. 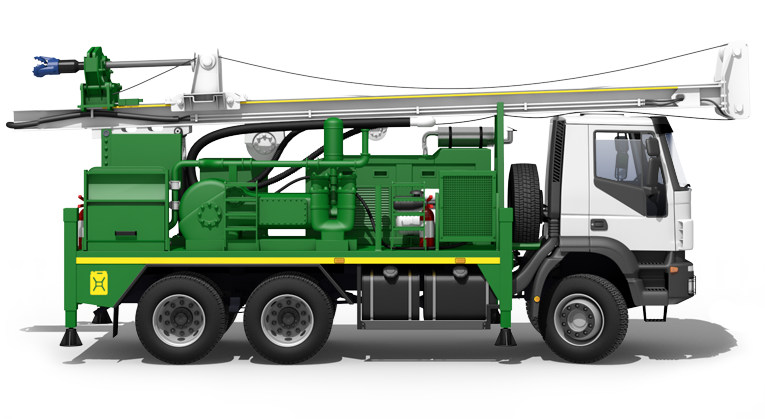 A heavy-duty drilling rig with the capacity to drill 80 wells per year, mounted on a 3-axle truck to get through the toughest terrain. drills 80 wells / year the FS 250 can drill one well every 4.5 days. serves 40,000 people / year drilling 80 wells per year, the FS 250 can bring 40,000 people a year access to clean, safe water. FS 250 fleet is ready to go! THE GOAL : 100% COVERAGE. Our local partner Relief Society of Tigray (REST), plans to serve 100% of northern Ethiopia with access to clean water. Their strategy includes many water solutions: drilled wells, hand-dug wells, spring protections and rainwater catchments, to name a few. We want to help them reach the target number of drilled wells sooner, which will speed up their plan to achieve 100% coverage. With the three drilling rigs our partner currently has, it will take them 14 years to reach 100% water coverage in the Tigray region. With an additional charity: water rig, our partner will be able to drill enough wells to reach 100% coverage in 10 years. WHAT A DRILLING RIG CAN DO. Currently, REST has three drilling rigs working at full capacity. A new drilling rig fleet allows REST to drill up to 80 new wells per year, which can provide 40,000 more people with access to clean drinking water. That means that in 15 years, we can provide water for 600,000 people -- people who otherwise would’ve waited on a long list for their village’s well. Water for the Bayaka in Central African Republic. Water projects for communities in Ethiopia. Water for a hospital in Kenya.